Tour They Don’t Pay? We Won’t Pay! Theatre Where is Peter Rabbit? Sheila Carter The Old Laundry Theatre/The World of Beatrix Potter attraction. 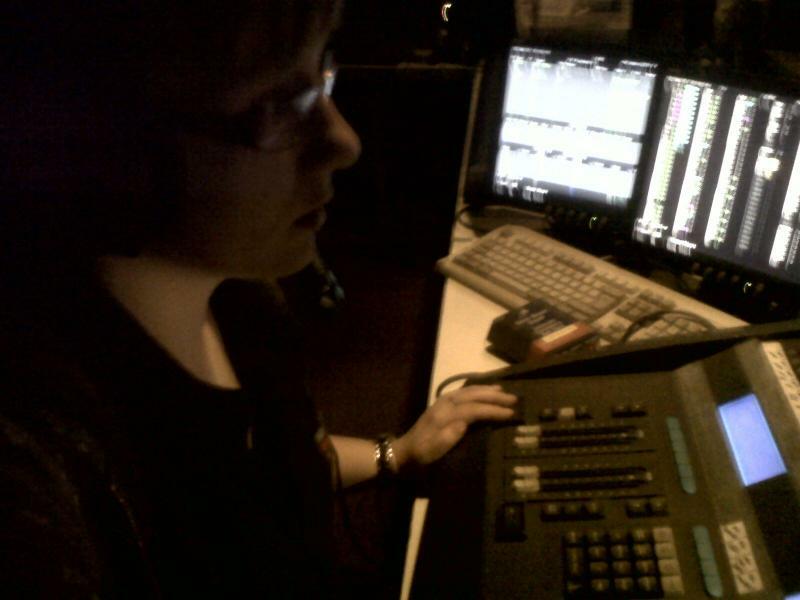 I have been working in this industry for the past 7 years and have taken a variety of roles, from casual technician to company stage manager. I have good knowledge of working in a stage management team, creating prompt copies and rehearsal schedules, developing rehearsal notes / show reports and distributing them throughout a company and calling shows. I am able to resolve personal and professional issues that may affect the running of the show, discretely and quickly, including issues with costume cleanliness/hygene and medical issues. I have practical knowledge of running get ins and outs. From my time as a casual technician in both receiving and producing houses, I have varied experiences of different get ins/outs, often working in the stage and lighting teams. I am highly organised and efficient when working to schedules, often taking on wardrobe and prop duties on top of my role as DSM. My time at ALRA North and Enchanted Entertainment has developed my practical knowledge of maintaining props and costumes; sewing, painting and basic carpentry. I have excellent communication skills, developing working relationships with companies and visiting technicians. I am hard working and understand that the industry requires me to work long and unsociable hours. I always use my time constructively and am able to delegate workloads to ensure all tasks are completed to the highest standards. I also have a full (cat B) UK Driving Licence with experience driving vans. Hard working and positive. An asset to any team.